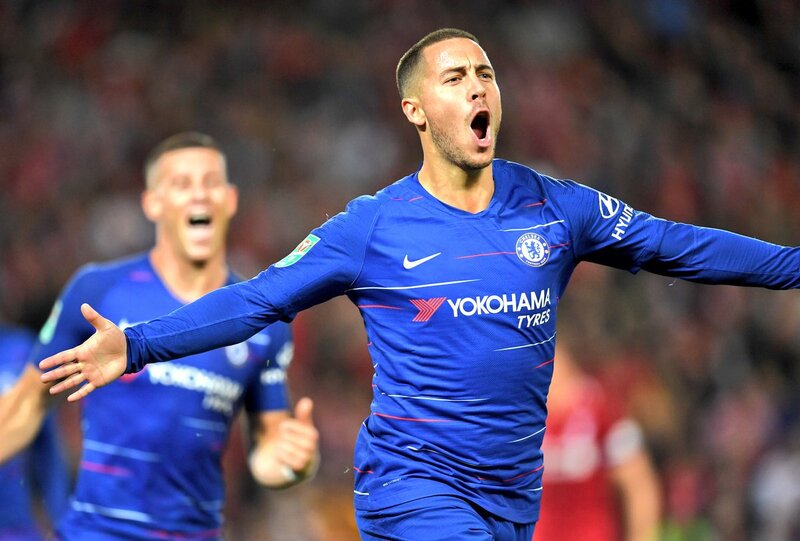 Chelsea are already planning for Eden Hazard’s potential exit this summer and have made Nicolas Pepe their priority to replace him, report the Daily Mirror. Nicolas Pepe, 23, joined Lille from Angers in the summer of 2017. His debut season at Lille was decent but the 2018/19 campaign has seen him establish as one of the hottest properties in Europe. With the return of 19 goals and 13 assists in Ligue 1 so far, the Ivorian has attracted interest from a host of elite European clubs, including Arsenal and Chelsea, add the Daily Mirror. As far as Chelsea are concerned, Eden Hazard has been linked with a summer exit, with the Belgian winger keen to fulfil his wish of working with Zinedine Zidane at Real Madrid. He is out of contract in the summer of 2020 and has rejected a new deal at our club, meaning the Blues have to cash in on Hazard in the upcoming summer in order to avoid losing him for free in 2020. That has perhaps seen Chelsea draw up a list of replacements and we have lined up Pepe in case our appeal against the transfer ban is successful. But the Daily Mirror claims the south Londoners face a lot of competition for the 23-year-old speedy forward, who is valued at £70million by Lille. 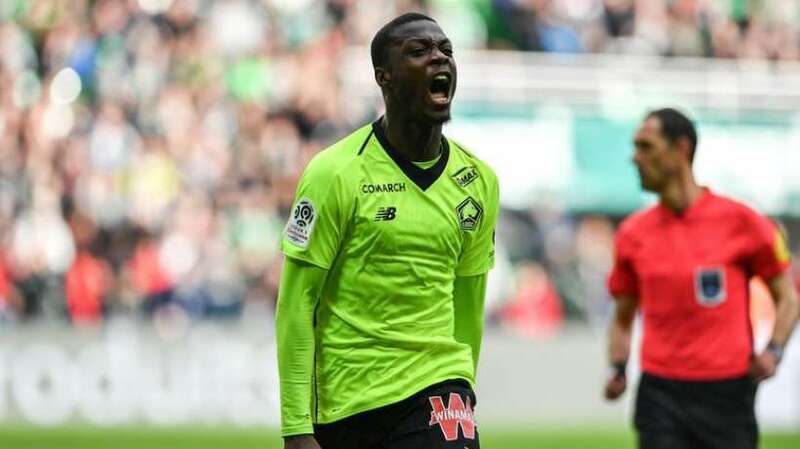 If the transfer ban is lifted, Chelsea should splash the cash for Nicolas Pepe. The skilful winger will be keen to end the season on a high, having already attracted a lot of attention from Europe. Maurizio Sarri needs new signings to compete for the title but first, he’ll have to make sure we play Champions League next season, either by finishing in the top four or by winning the Europa League.